When reaching the peak of Mount Calamorro, as well as enjoying the best views of the Costa del Sol, you will be able to walk its paths and viewing points, admire the Birds of Prey or Horses in their demonstrations, discover the Milky Way in the open air Planetarium in the summer season. 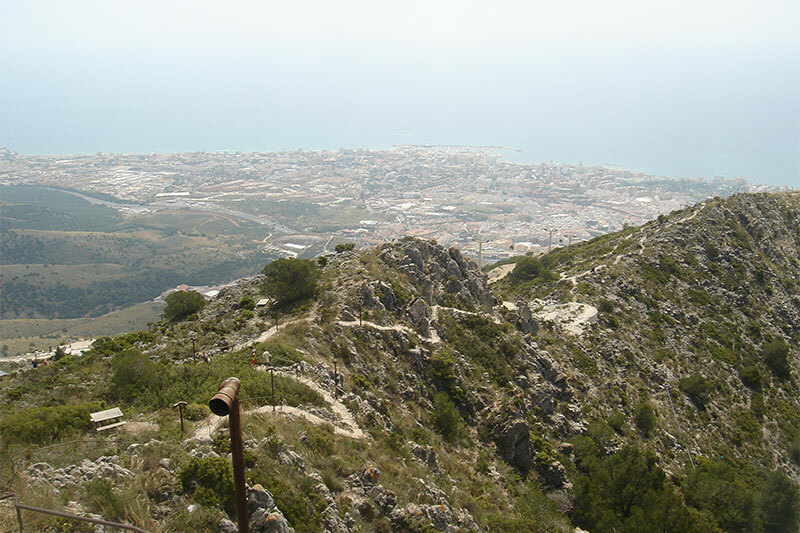 An essential part of a visit to the Benalmádena Cable Car are the hiking routes during which visitors can discover the rich flora and fauna of this Mediterranean mountain. 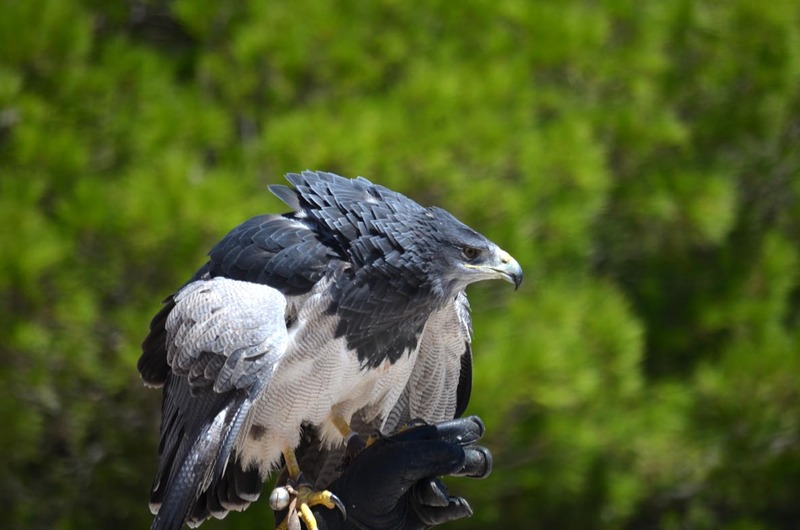 Every day Benalmádena Cable Car provides spectacular birds of prey demonstrations in the peak’s arena.